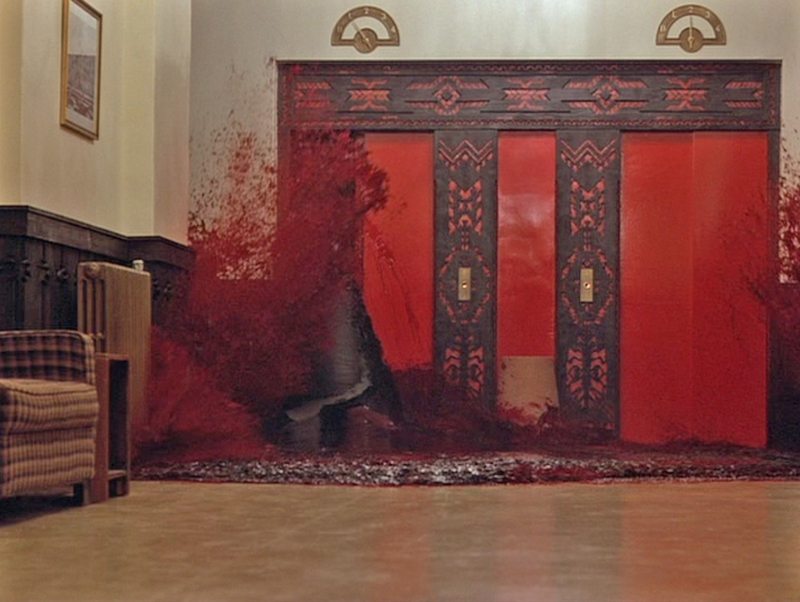 Why might you ask is there a bloody picture of the elevator scene in The Shining on the blog today? Well because this is what my mouth looked liked for about 7 hours after surgery. Literally saying “might see some blood” following surgery was the understatement of THE YEAR! Literally at one point the look on Matt’s face while I was having a panic attack said it all, Matt was super worried. And I don’t like blood…seeing so much of it gave me the worst panic attack and I was on the verge of passing out. So we did call the doctors emergency number, who said this can be normal. WTF? It was so awful I couldn’t even rest we had to change the gauze out every 15 minutes for HOURS and it was way worse than I thought. The next 4 days were spent bed, face swollen and in pain. And today is the 5th day after surgery and I am still swollen, in pain and only eating liquid and soft foods and at this point I am literally scared to chew. I don’t want to hurt myself or mess up any of the healing that has happened. One thing I didn’t expect so much was the pain in my jaw from the surgery I guess. That seems to hurt worse than the holes in my mouth and it is still hard to open my mouth to talk or to eat. I am trying to do things today because…..well….life calls but I am OVER this. Why does God give us these wisdom teeth (5 in my case) if they just have to be forcefully removed in a horrid way????? ?